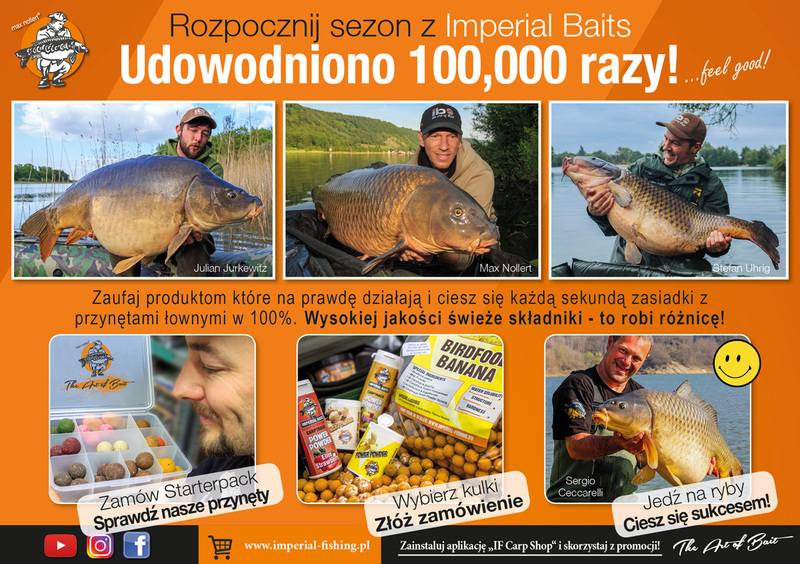 Jesteś zainteresowany dystrybucją Imperial Baits w Polsce? 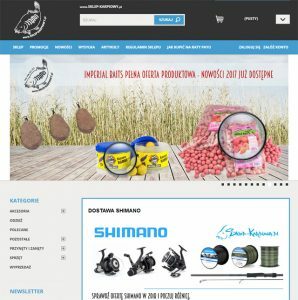 Przesyłamy wiadomość i odpowiadamy tak szybko, jak to możliwe. 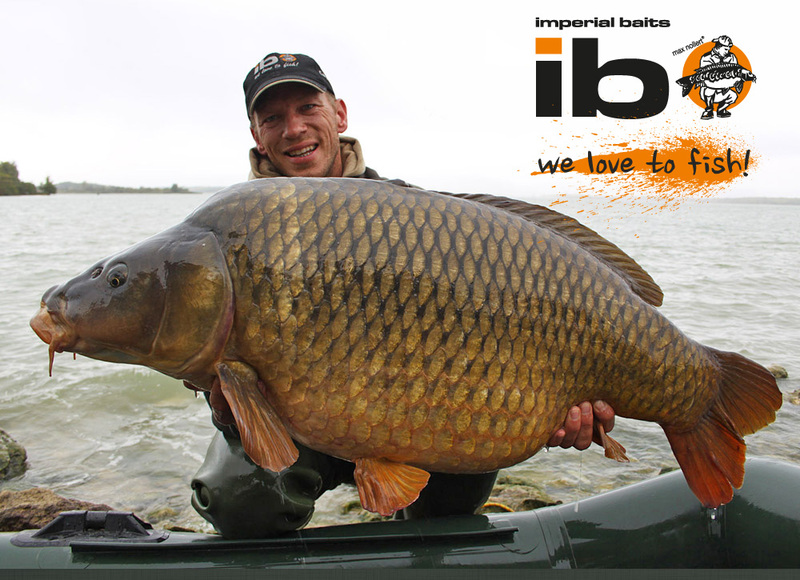 You are interested to distribute Imperial Baits in Poland? We forward your message and reply as soon as possible. 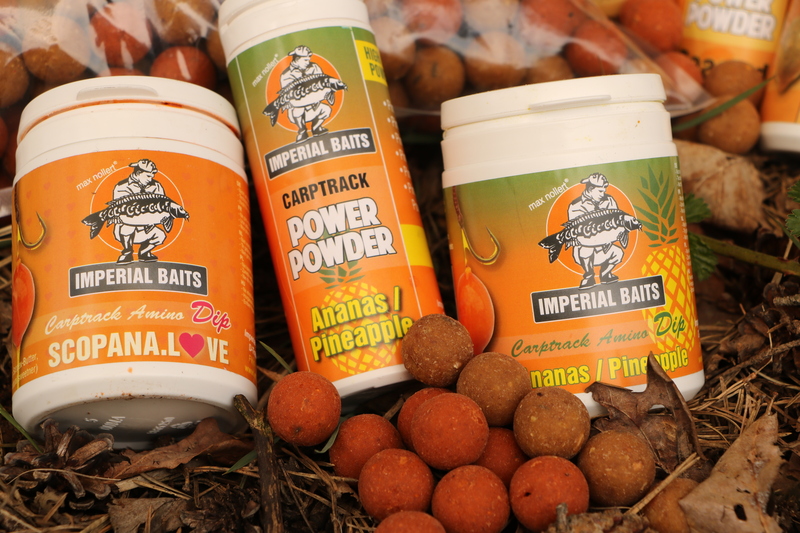 Max Nollert: comment to present situation (March 2017) – Imperial Fishing goes Poland!